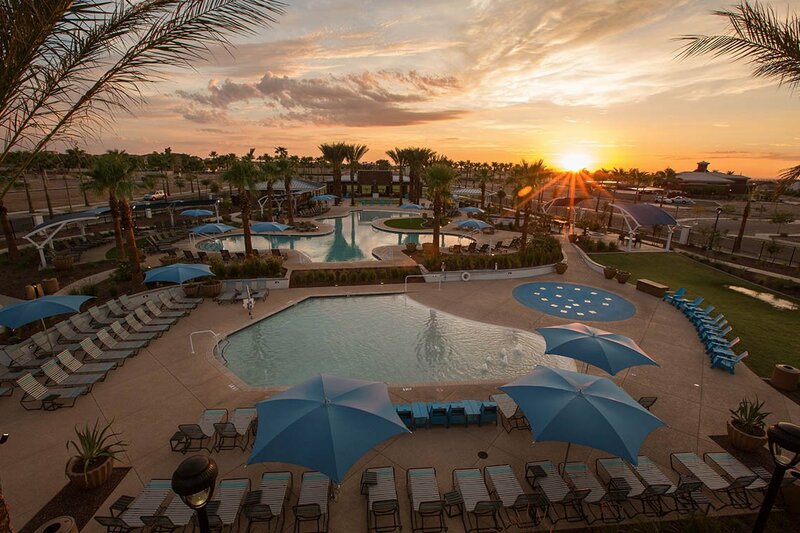 This first-class facility plays tribute to the classic municipal aquatic facilities of a bygone era, but with modern luxuries synonymous with today’s active outdoor lifestyle. 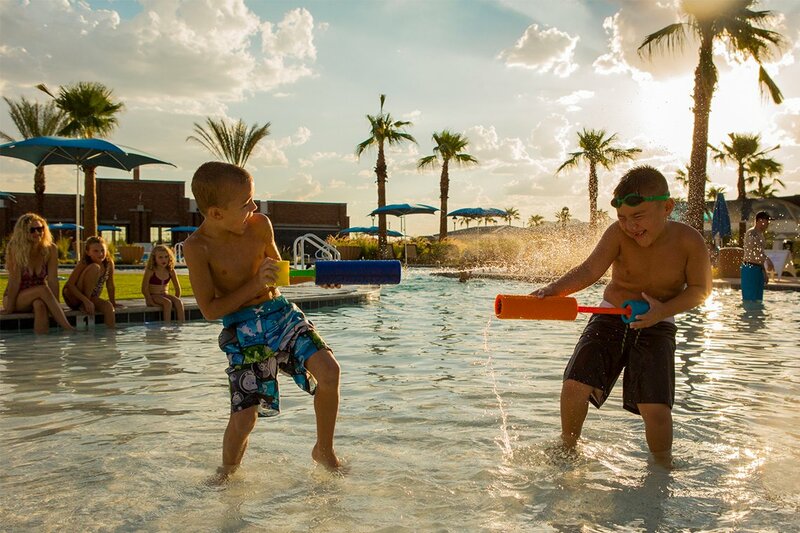 Our new Swim Park is the fun and party hub of Heritage. A great big resort-style pool surrounded by all the things that make any day great. And special occasions memorable. 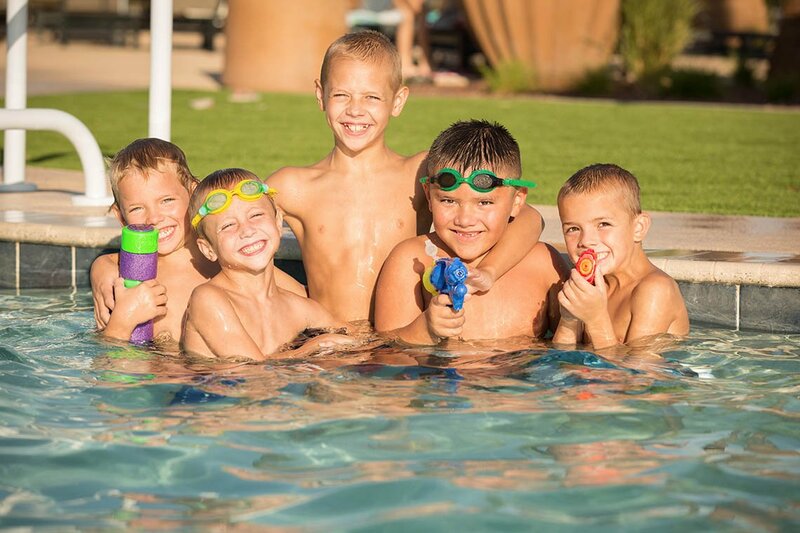 Find out when the Heritage Swim Park is scheduled to be closed for maintenance on the events calendar. Follow us on Facebook for up-to-date closure information. 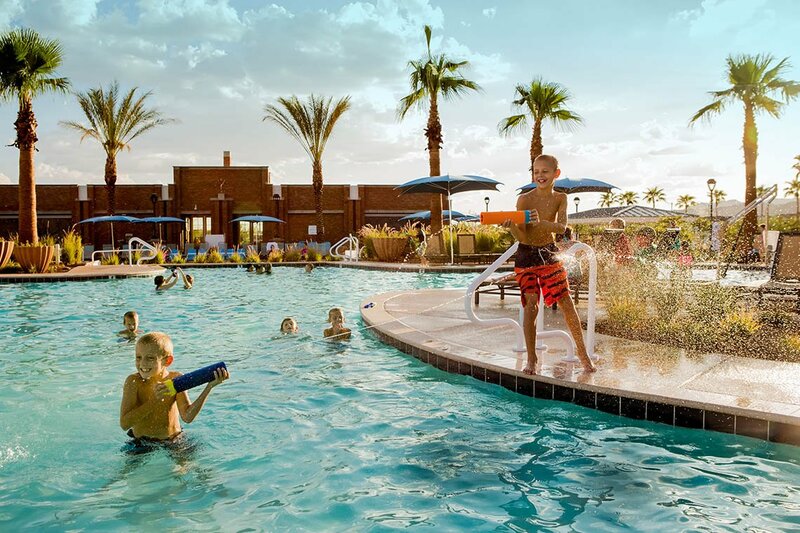 Accessible to all eligible households, Verrado households in good standing receive two complimentary access cards providing remote access during The Heritage Swim Park hours of operation, daily 5 a.m. to 10 p.m. Access cards are required to enter the amenity and must be carried with you at all times.